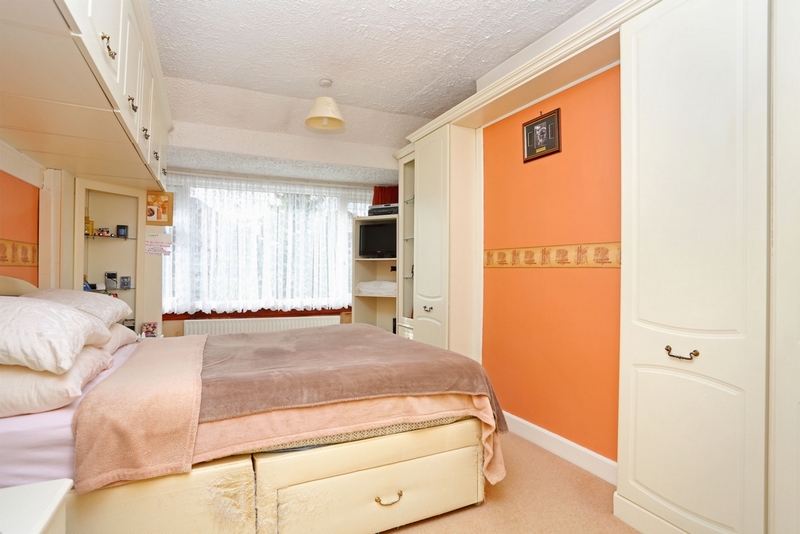 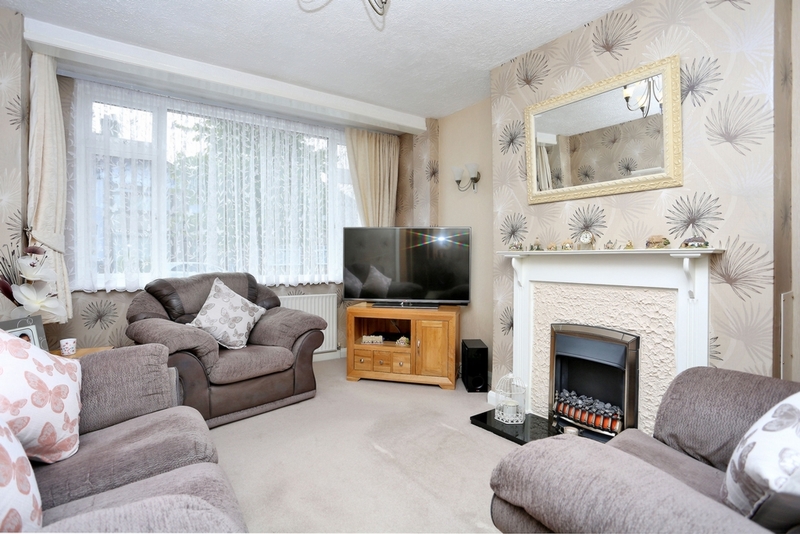 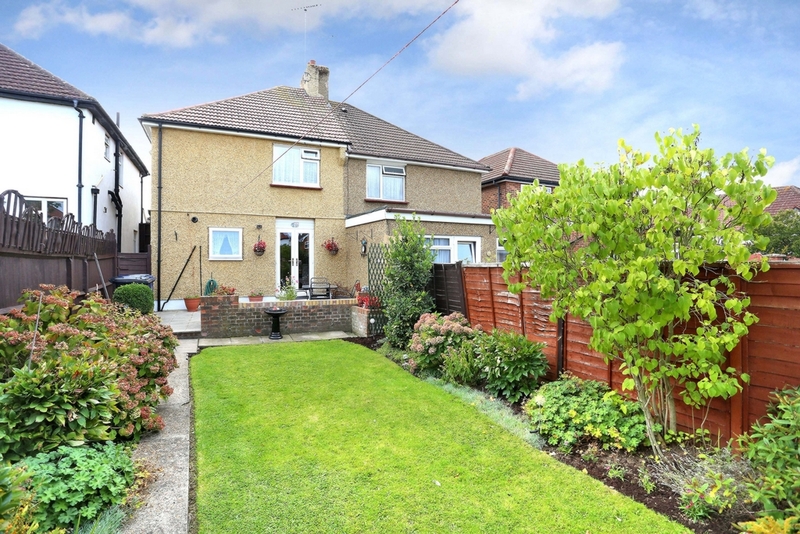 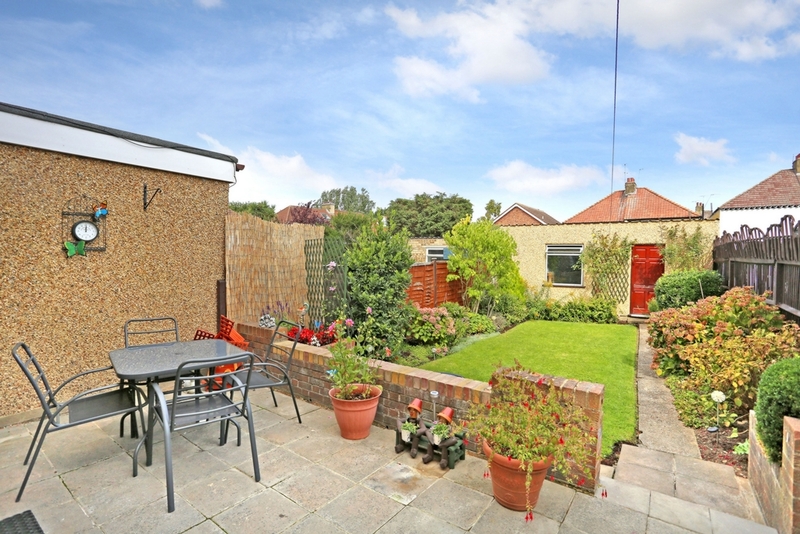 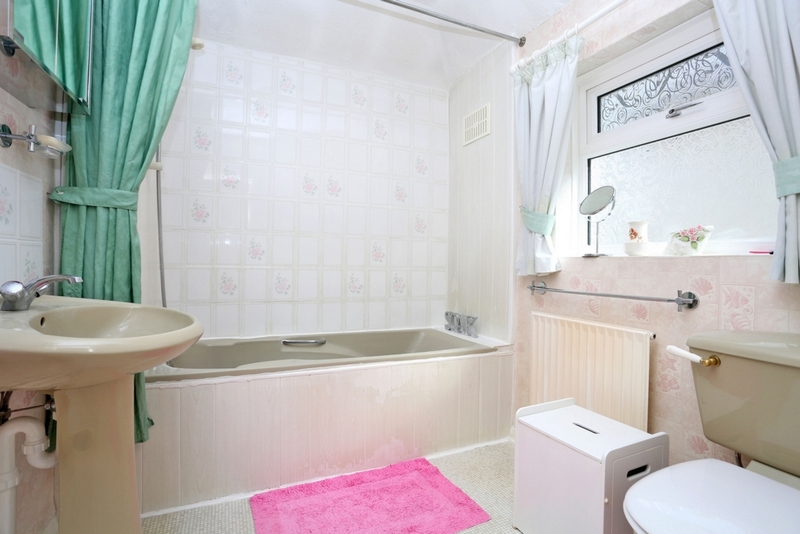 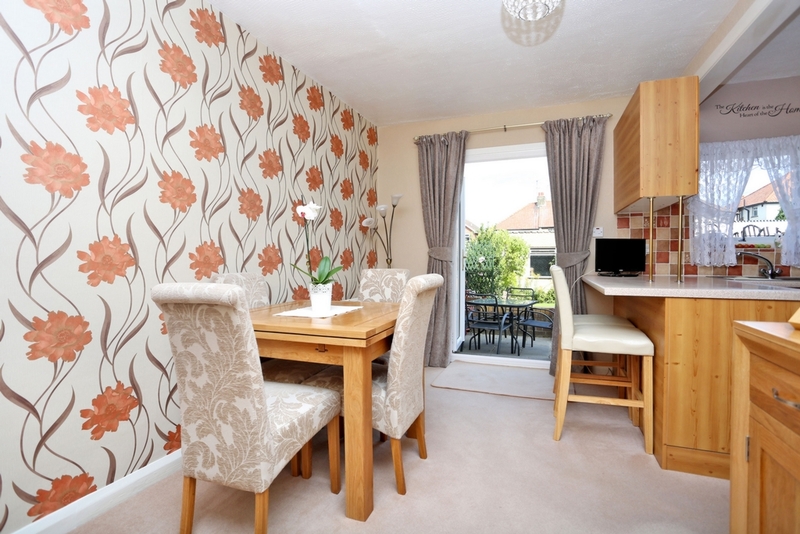 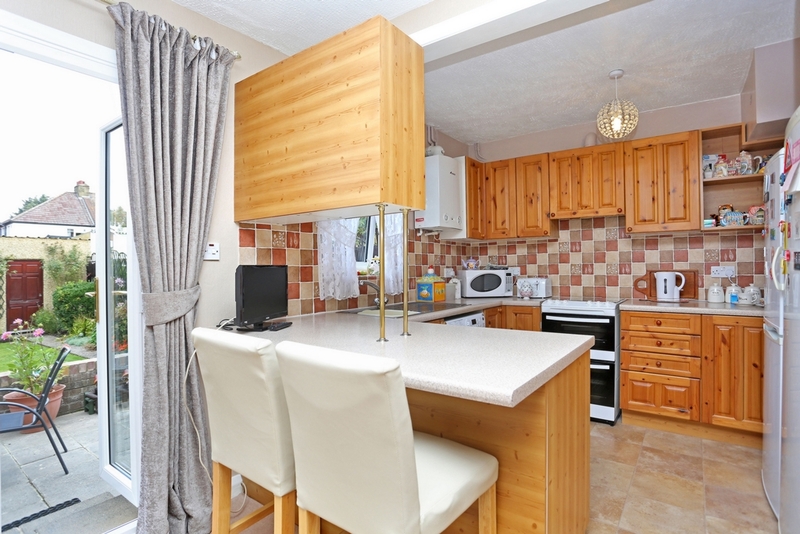 A well presented 3 bedroom semi-detached family home with a garage on Beresford Avenue. 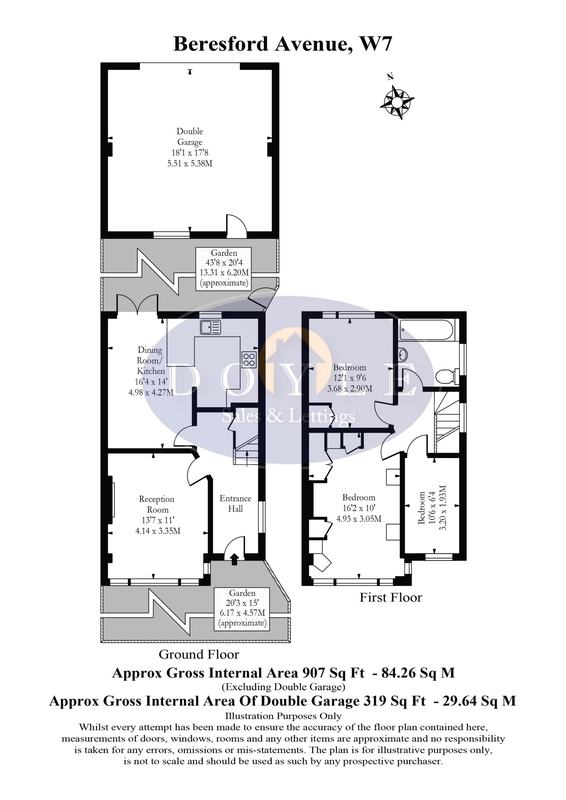 The ground floor offers entrance hall, front lounge and open plan kitchen/diner. 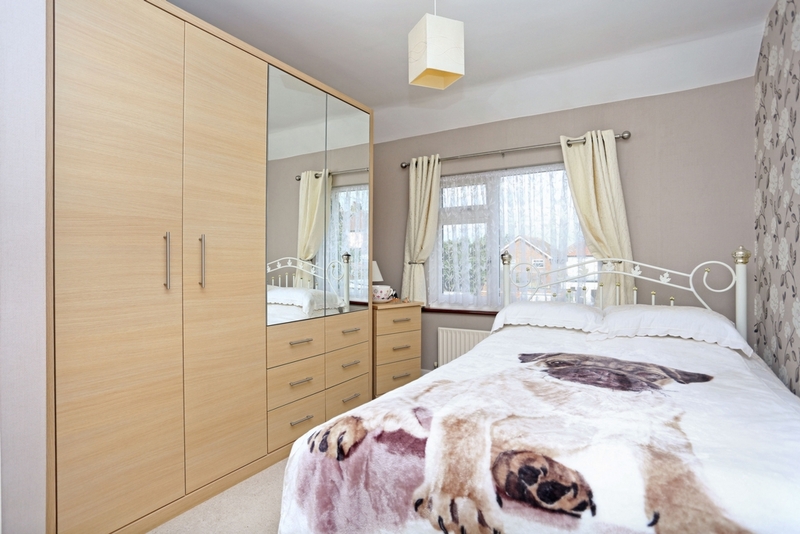 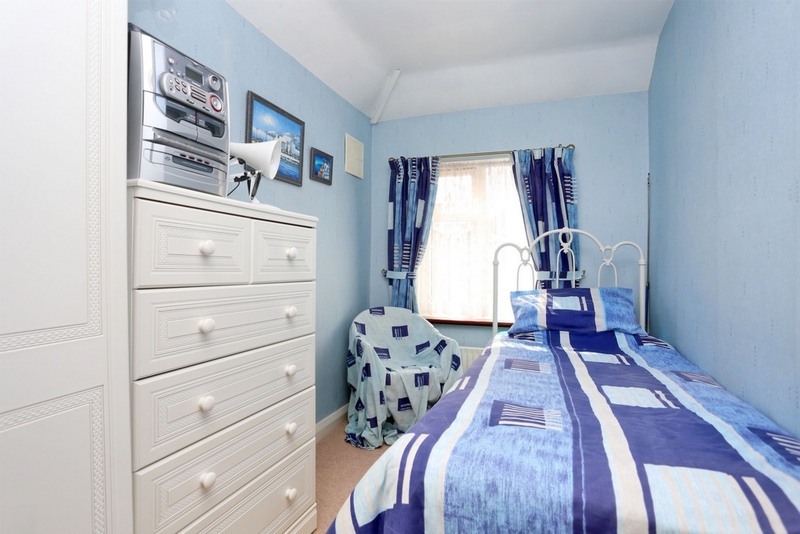 On the first floor are 2 double bedrooms, family bathroom and a larger than average single bedroom. 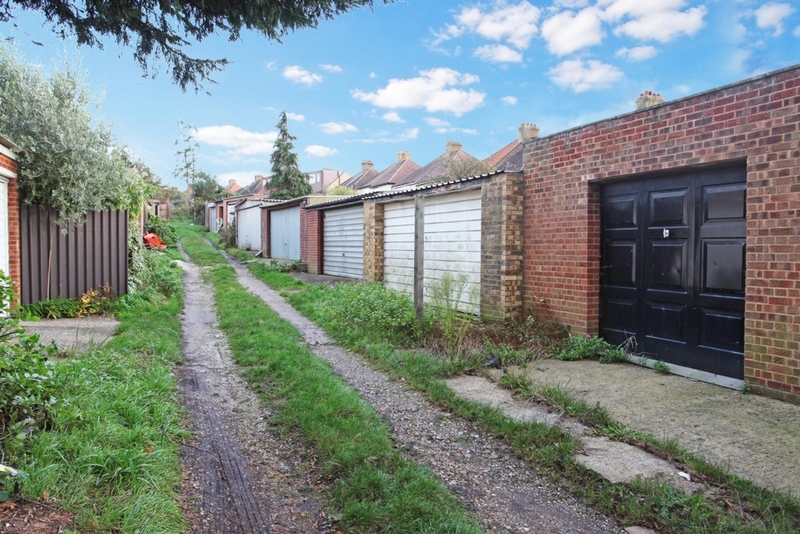 Benefits include side access, landscaped rear garden, double garage, rear access and potential for a loft conversion and rear extension (STPP) similar to other properties on the road. 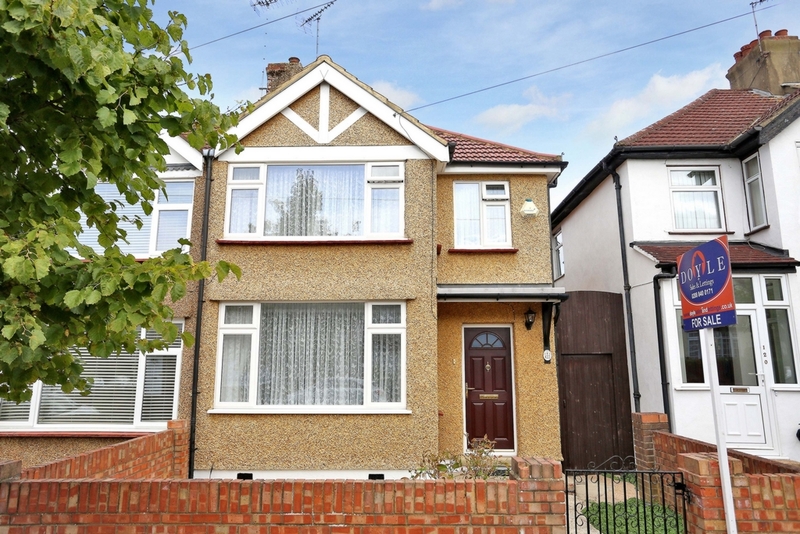 Conveniently located for popular high schools and primary schools, Beresford Avenue is ideal for Hanwell (Crossrail) and Castle Bar (GWR) stations, the Popular Bunny Park, local shops, good bus routes and excellent road networks for easy access to Ealing, Central London and beyond.